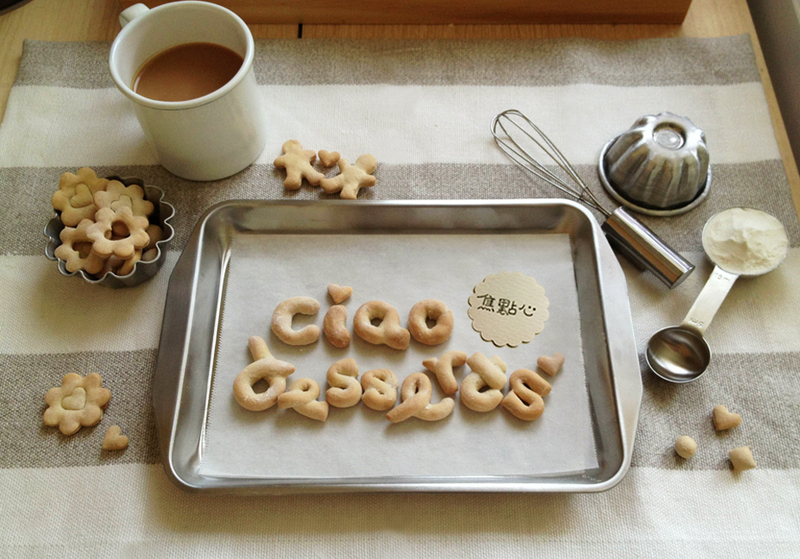 Lately, you might have noticed the absence of homemade goods on the blog. It’s not because I haven’t been baking, and just eating out a lot, but it’s more because I’ve only had time to bake or cook late at night. Unfortunately, without natural light, the lighting in my kitchen is abysmal at best, so I haven’t bothered to take photos until now. However, after thinking about it some more, I think I would rather this blog be a realistic representation of the baking and cooking I do at home, rather than just a collection of pretty photos. So I’ve decided to introduce a late night cooking series. These posts will feature the cooking that I do late at night, when the rest of the neighborhood is asleep (ok, or at least watching TV) The photos won’t be the best lit, and some of the place settings will be a little haphazard, but the baking will still be good. 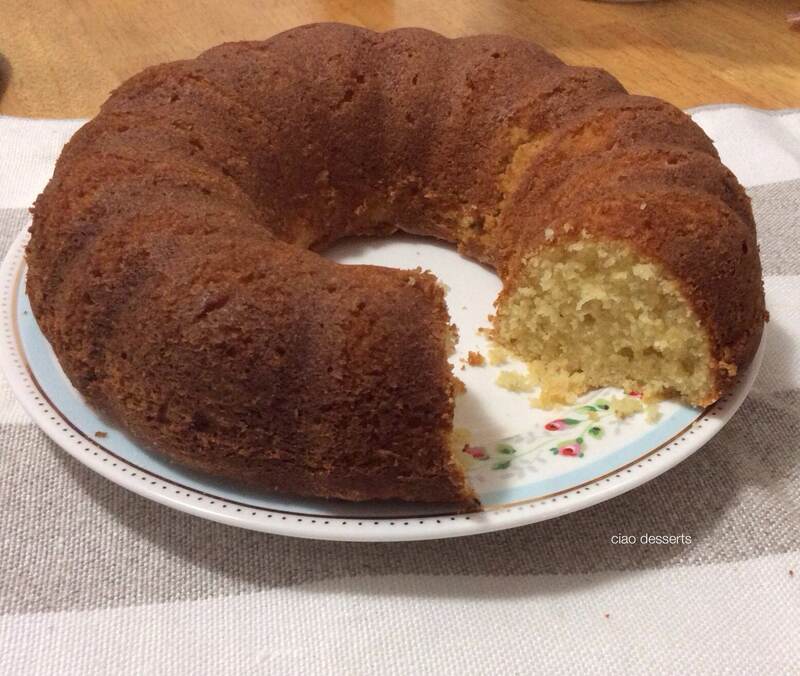 The Bundt cake recipe that I used calls for buttermilk. You may ask, why bother with buttermilk? According to the Kitchn and some other sources, buttermilk acts with the baking powder to create a tender and airy texture for your cake. Those two advantages are worth the additional steps for me! 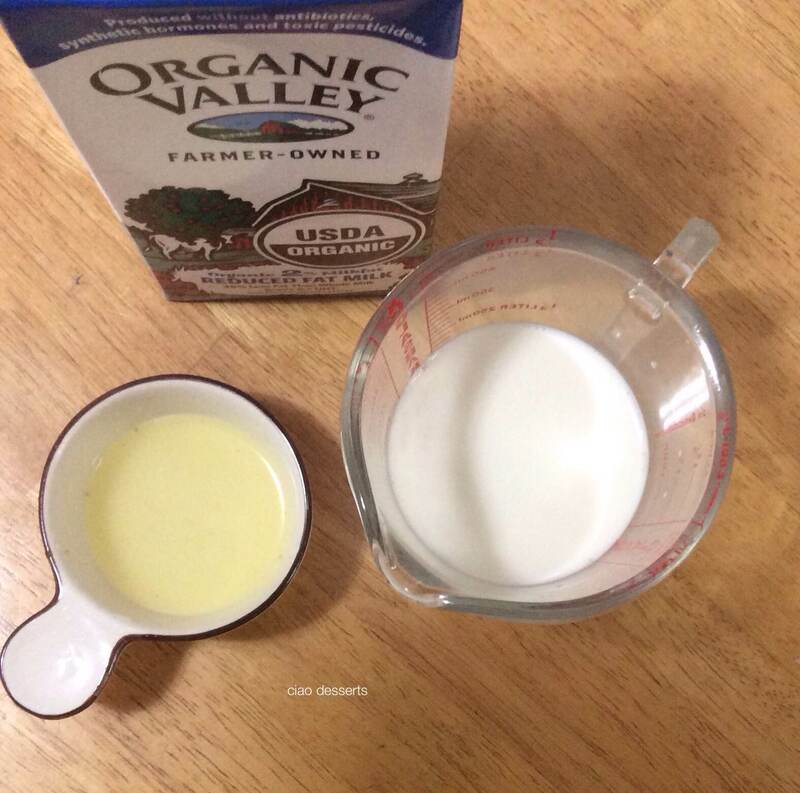 The recipe on the Kitchn’s website calls for one cup milk, and 1 Tablespoon of lemon juice. 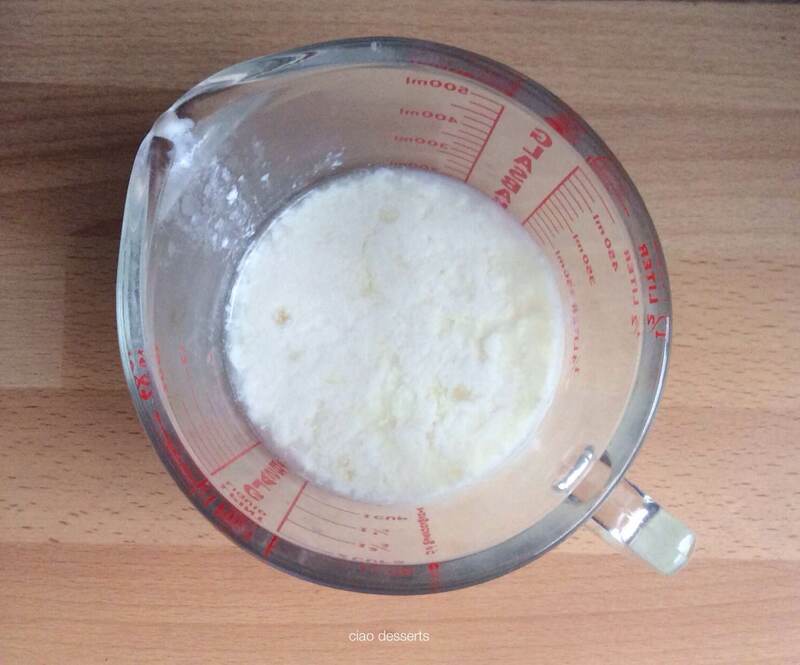 Let sit for 5-10 minutes, and the texture of the milk becomes curdly. Stir the right amount of the the mixture (curds and all!) into your recipe in lieu of buttermilk. The rest of the recipe is fairly straightforward. I included some more detailed “step by step photos” for my friends here in Taiwan, who may not be as familiar with the process of putting together a cake. One of my friends called and said “I can see photos of cake everywhere, but I really want to see the steps!” Point taken! So even though they aren’t the most glamourous photos in the world, at least they are realistic photos of how a cake rises from its ingredients. 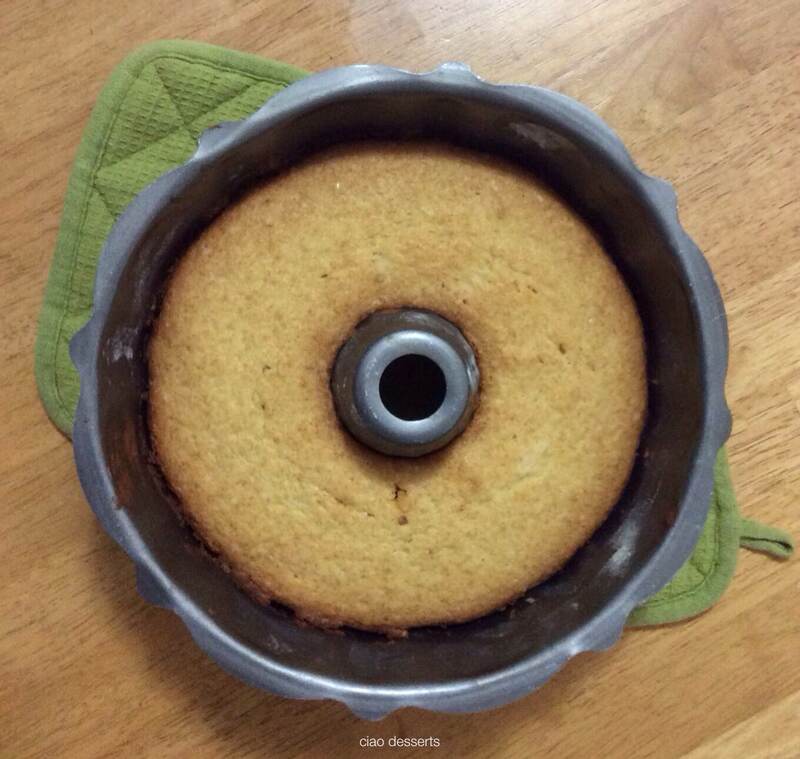 Make sure to grease and flour the bundt pan before pouring in the cake batter! Oh, and this Bundt pan has been in my family for years. It was part of the set of bakeware that my Mom bought when we first moved to the States almost 30 years ago. It’s a bit well worn, but still serves its function well. But if I were in the market for a new Bundt pan, I would definitely splurge on one of these pans from NordicWare! Bake for 55-to 65 minutes at 325F. Preheat the oven to 325°F. Butter and flour a Bundt pan. In a separate bow, whisk together flour, baking powder, and salt in medium bowl. 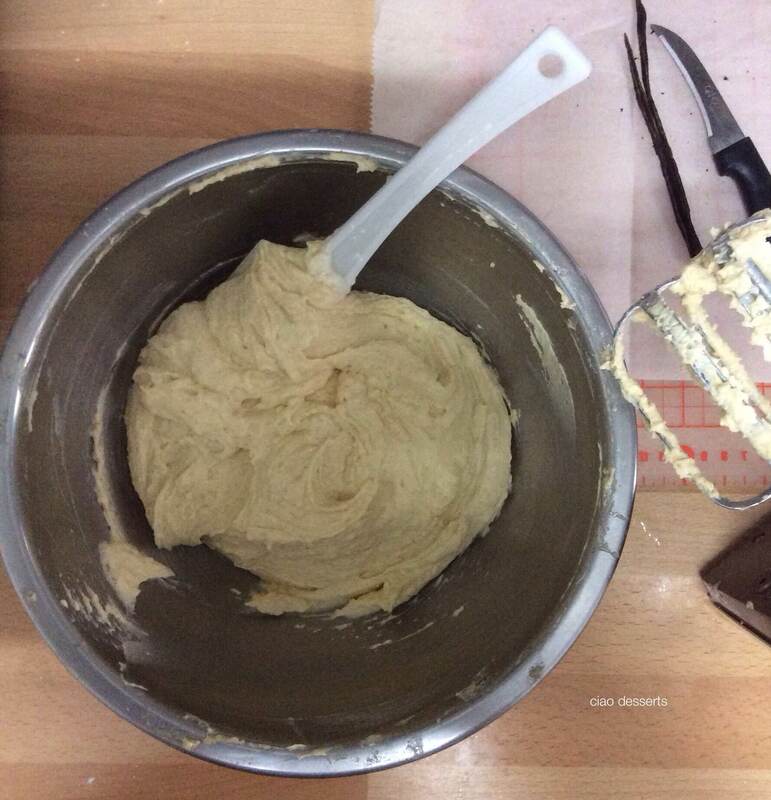 Using electric mixer, beat butter and both sugars in large bowl until light and fluffy. Add eggs and egg yolk 1 at a time, beating until well blended after each addition. Add in vanilla and vanilla bean. Fold in flour mixture in 2 additions alternately with buttermilk in 1 addition, beating just until blended after each addition. Transfer batter to prepared pan; smooth top evenly (batter will come only halfway up sides of pan).